The resolution would require employers who contract with the County to pay their employees a minimum of $11.33. “Considering yesterday’s ruling, the DOJ must immediately dismiss all of the approximately 400 remaining frivolous citations. Yesterday, Assembly Joint Resolution (AJR) 81 passed out of the Committee on Campaigns and Elections on a party-line vote. 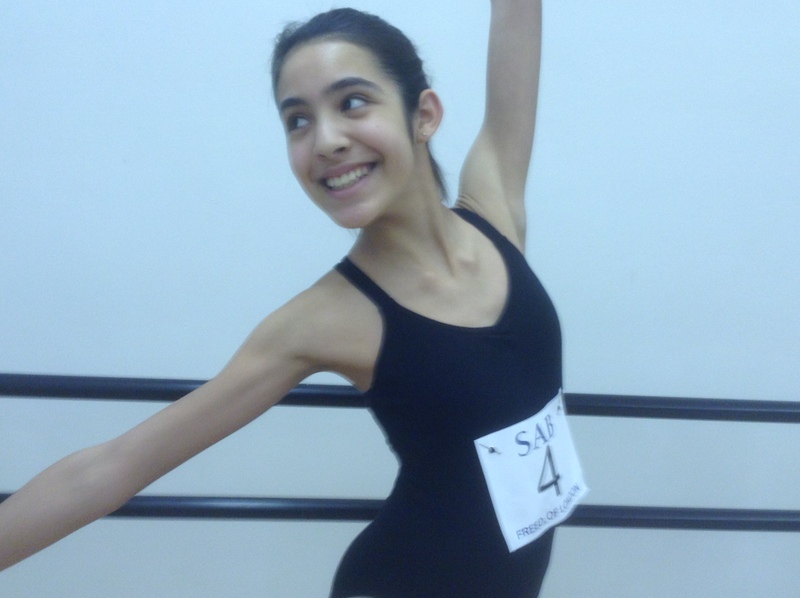 Out of thousands of applicants from around the world, thirteen year old Academy of Classical Ballet student is accepted into the prestigious Joffrey Ballet Summer Program. Milwaukee County Executive Chris Abele supports a bipartisan state bill that will be considered this week by the state Assembly to formally recognize the Milwaukee shoreline boundary that was established in 1913.